This section includes a list of every preliminary source consulted in the compilation of this bibliography. McCourt, John. 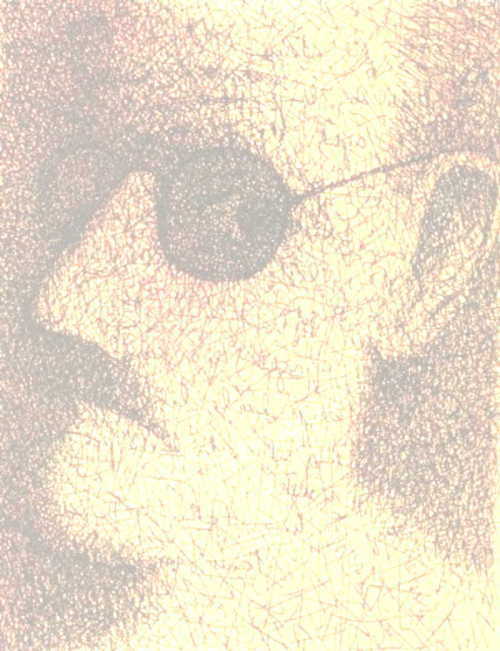 James Joyce: A Passionate Exile. New York: St. Martin's Press, 2001. Blamires, Harry. The New Bloomsday Book: A Guide Through Joyce’s Ulysses. Budgen, Frank. James Joyce and the Making of ‘Ulysses’. London: Oxford University Press, 1972. Gilbert, Stuart. James Joyce’s Ulysses. New York: Random House, 1955. McHugh, Roland. Annotations to ‘Finnegans Wake’. Baltimore: The Johns Hopkins University Press, 1991. Deming, Robert H., ed. 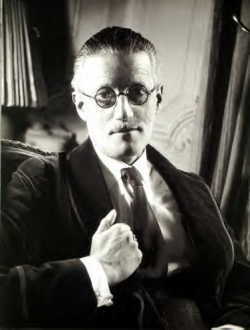 James Joyce: The Critical Heritage. London: Routledge, 1970. Ellsworth, Mason, and Richard Ellmann, eds. Critical Writings. Ithaca: Cornell University Press, 1989. Friedman, Susan Stanford, ed. 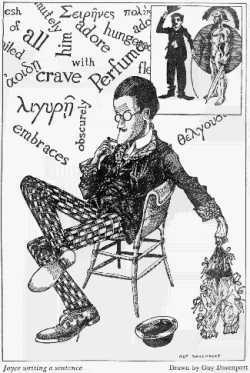 Joyce: The Return of the Repressed. Ithaca: Cornell University Press, 1993. Hodgart, Matthew J.C., and Mabel P. Worthington. Songs in the Works of James Joyce. New York: Columbia Uni. Press, 1959. Serafin, Steven, ed. Encyclopedia of World Literature in the 20th Century. Detroit: St. James Press, 1999. Seymour-Smith, Martin. The New Guide to Modern World Literature. New York: Harper Collins, 1985. Welch, Robert, and Bruce Stewart. The Oxford Companion to Irish Literature. New York: Clarendon Press, 1996. Pocket Biographical Dictionary. Springfield, MA: Merriam Webster, 1996. I also used Amazon.com for my research. Homer The Odyssey. - This epic provides a loose framework for Ulysses. Ibsen, Henrik. The Memorial Edition of the Plays of Henrik Ibsen. Washington, D.C.: American Agency, 1930. 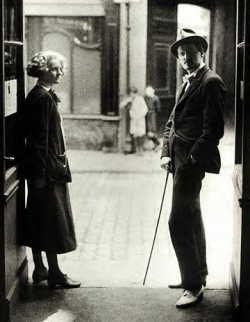 - Joyce was a great admirer of Ibsen's works. Rosenthal, M.L., ed. “Who Goes with Fergus?” in Selected Poems and Two Plays of William Butler Yeats. New York: Collier Books, 1962. – This poem surfaces many times in Stephen’s mind in Ulysses. Shakespeare, William. “Hamlet” in The Tragedies of William Shakespeare. New York: The Heritage Press, 1959. 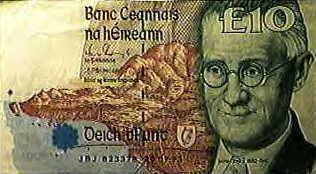 – The play is discussed at length by many of the characters in Ulysses.